La Spiaggia Longa, Marinedda and Li Feruli are the three local beaches. They are easily reachable by car or simply walking. If you usually bring your dog with you and you want to feel free to let it run in peace, Li Feruli is recommended. cliff surrounding the clear and blue water. It’s also the ideal beach for those who surf. In October takes place one of the main surf contests of Europe. The Spiaggia Longa is the largest beach inside the town. 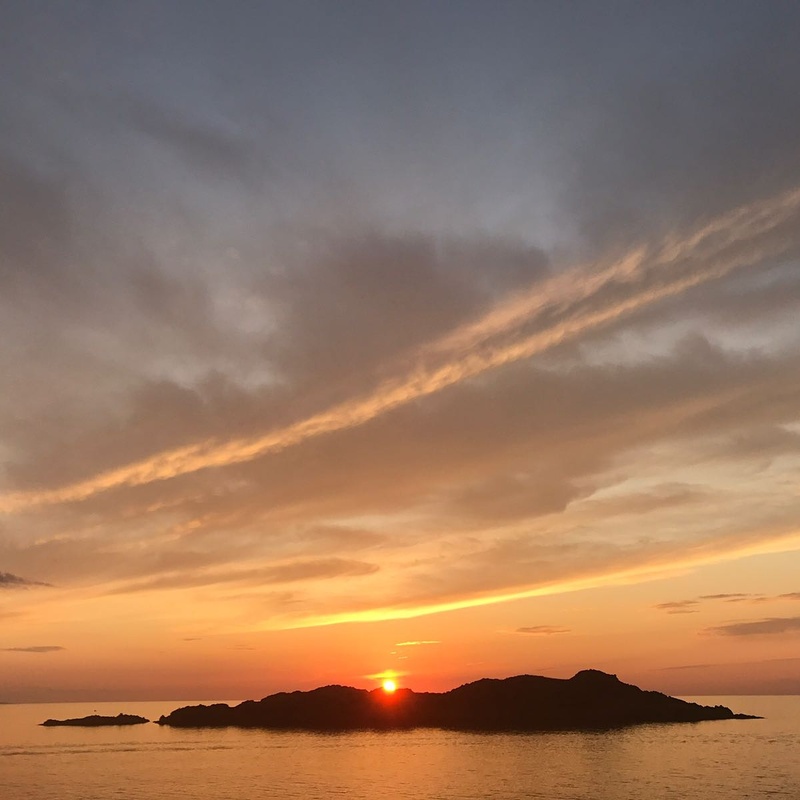 its most amazing trait is during the sunset when the sun goes down and disappear in to the sea, and the sky takes o millions of red shades…very romantic! Tinnari bay is a hidden beach reachable only by a medium level trek or by boat. It is called the heart beach because of its shape. Is a very quiet and wild place. Trek to reach it is a good choice to see the amazing landscape by walking. Especially when the wether is clear and sunny, the cliff of the near Corsica is clearly visible. Otherwise, it’s reachable by boat. Costa Paradiso arose as a luxury holiday apartment complex. Its principal trait is the very unaggressive architecture of every single house. They are hidden in the rocks and painted in the same colors. 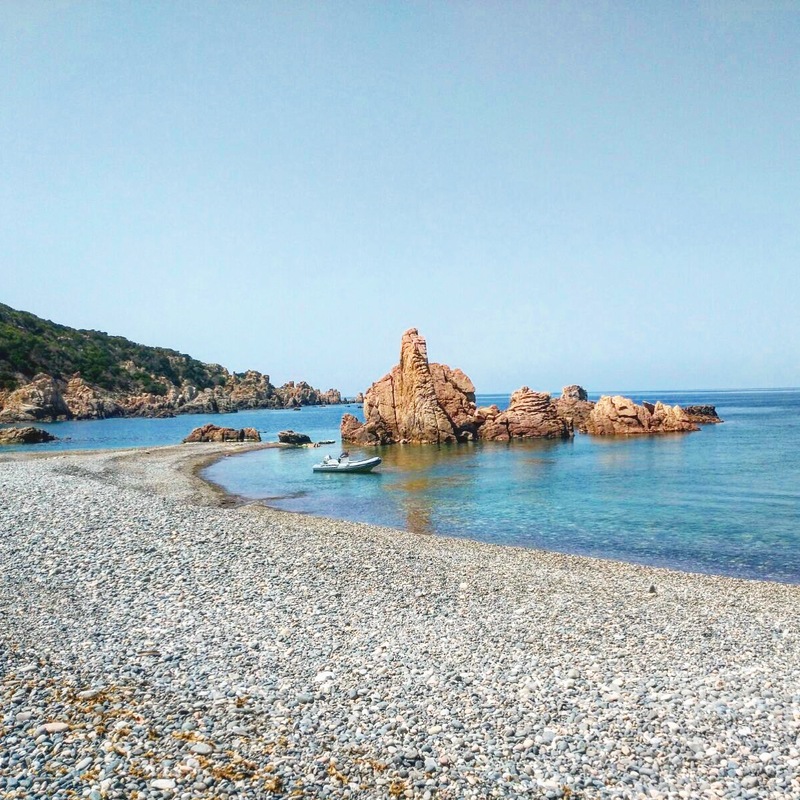 Li Cossi is the name of the only beach in Costa Paradiso. It’s reachable by 20 minute of easy and scenic walk or by boat. The sandy cove is in the middle between a river and the sea. The color of the water tends to the emerald nuances. The seabed, a mixture of sand and rocks, is very rich in submarine flora and fauna: a paradise for fisherman and scuba divers. The perfect place to relax and take care of your self maybe on a gloomy day. 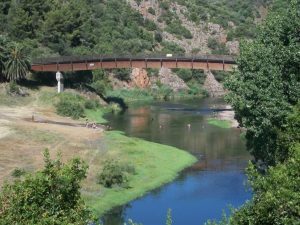 The thermal bath of Casteldoria are wild and free, ideal for those who like keep in contact with the nature. However, there is the possibility to enjoy the well-equipped spa. The properties of the sulfurous water (it naturally flows at 70 degrees) are various. They prevent or treat the respiratory system disease. If you like mud bathing you can choose to use the “wild mud” that you can find on the river bank or choose the services offered by spa. The mud beneficial properties are perfect for destress the body and the mind. Is a good opportunity to pass a relaxing but unusual day. 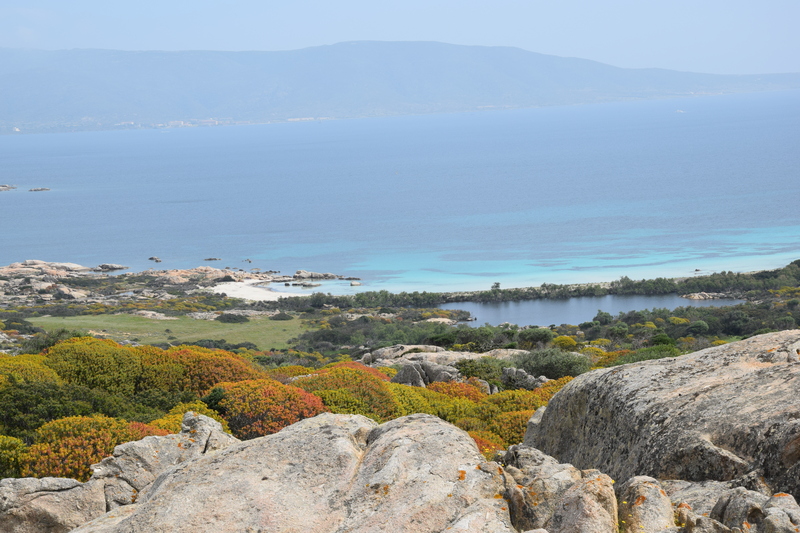 If you like the wild nature, the Asinara island is one of the most wonderful and amazing place to visit. In the past it was the headquarter of the most hard prison in Italy. One of the most dangerous mafia’s boss (Toto’ Riina), has been detained in here for a wile. Fortunately now is a protect National Park. The flora and the fauna are very rich in species. 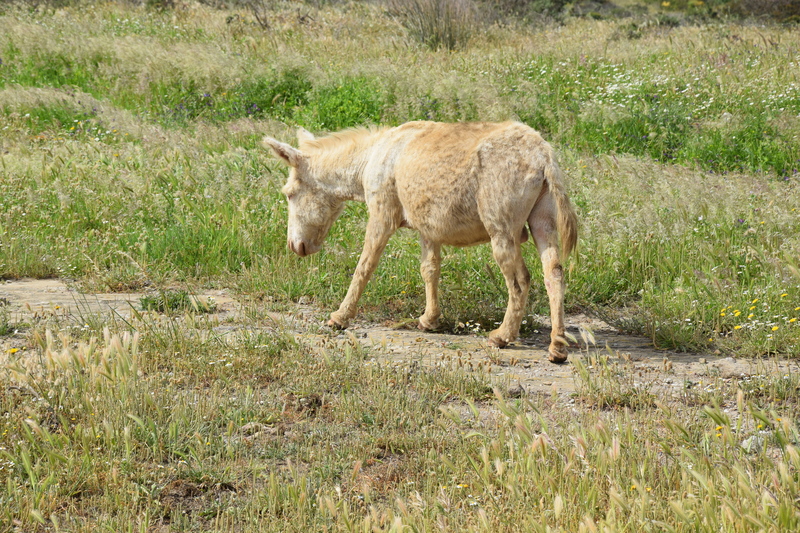 The star of the trip will be for sure the white donkey: its color is due to the albinism, a genetic weakness, visible only in the island donkey species. If you are lucky you’ll be allowed to visit the marine turtle hospital. 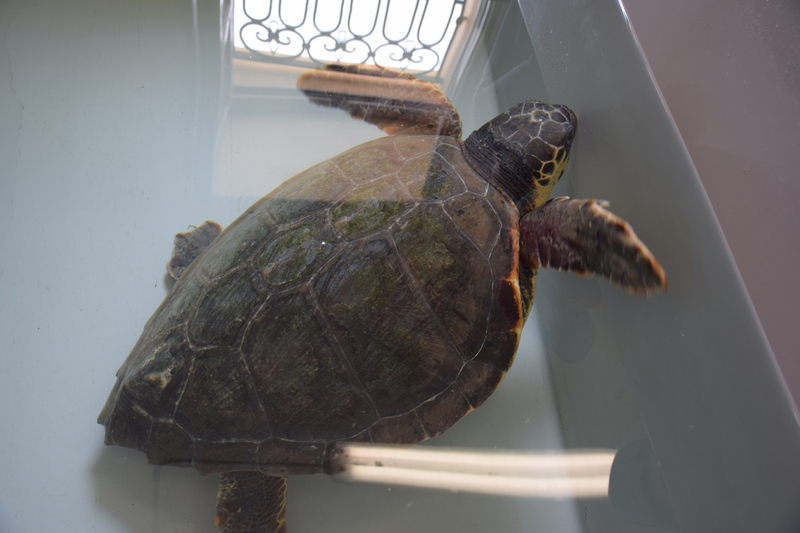 This marine rescue center is specialized in turtle’s recovery that have been injured or have ingested plastic waste. The endemic species is the “Caretta- Caretta“. Other island’s animals you can find in the wild are: the wild goat and the mouflon. 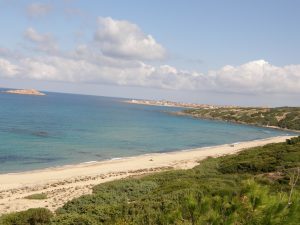 You can choose to visit the island by foot (but is not recommended during the summer because the temperature is very hot and there is no trees to repair), by bicycle or by a jeep guided tour. 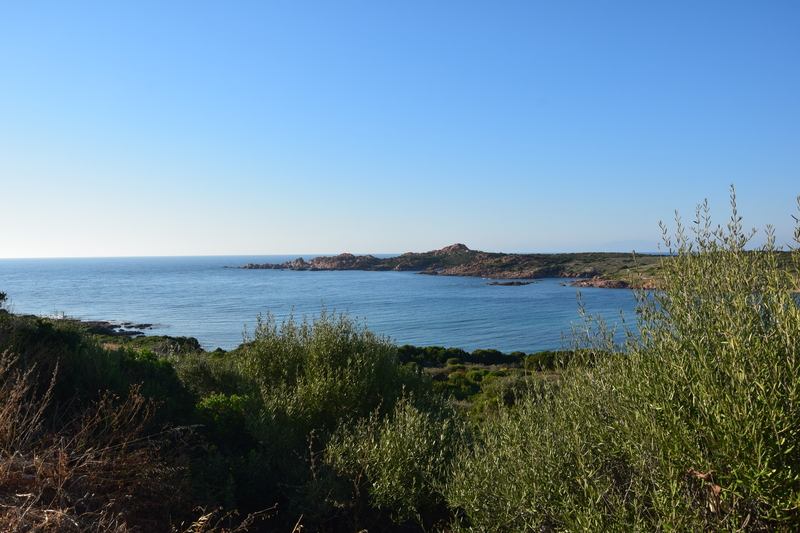 Our top five list is recommended for those who have only a week to spend in Isola Rossa and surroundings. 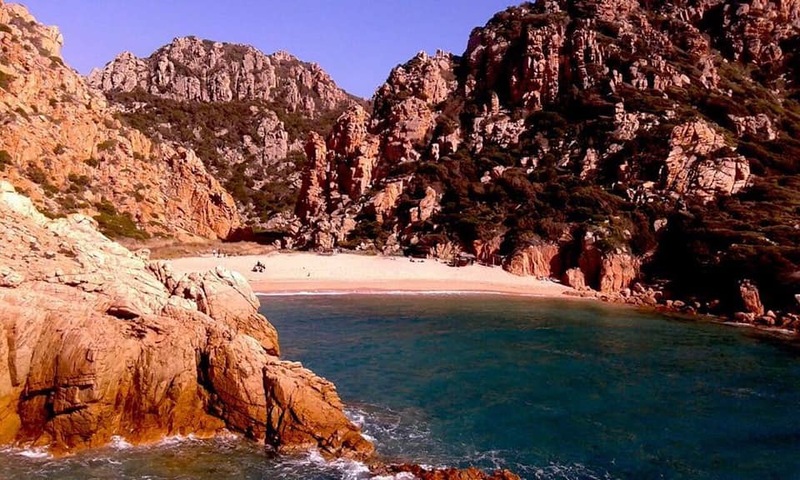 If you have more time, the best choose is reach Sardinia by boat with your own car. Otherwise, if you decide to take a flight, is very advisable to rent a car. However, We’ll be happy to suggest you other places to visit, not mentioned here but not less beautiful. Whichever will be your choice, this top five will enchant you and your only regret will be to leave this wonderful Island.